Take away the stress and invigorate your body. 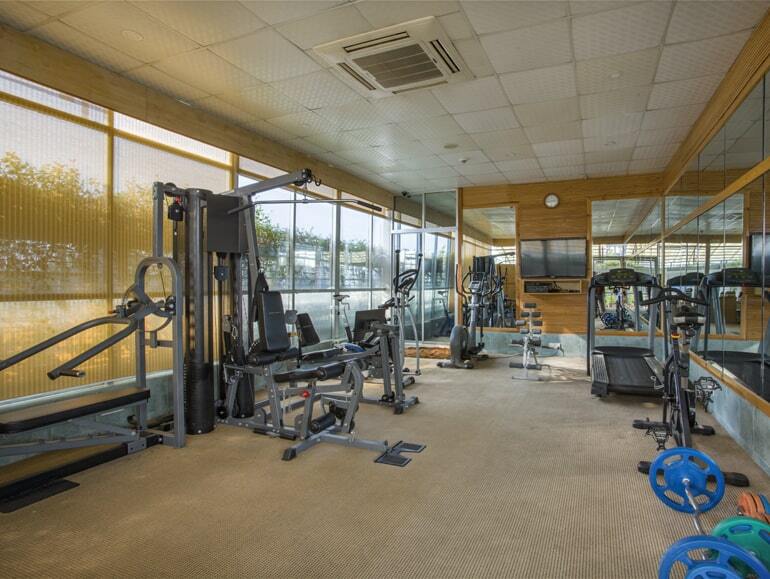 A small but fully equipped gym with all the facilities you need, including exercise equipment, weight and cardiovascular machines and stretching mats. 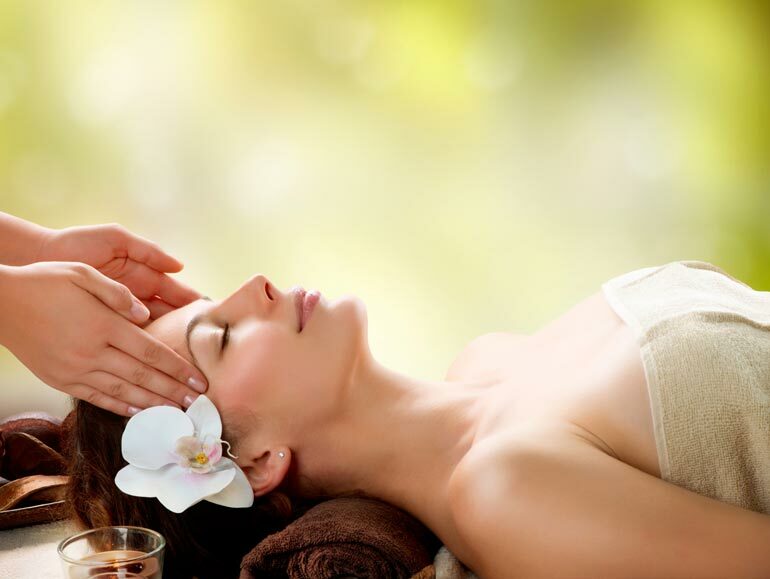 Energize and renew yourself with a variety of massage treatments, facials and manicure and pedicure which take you to a new level of relaxation and harmony.